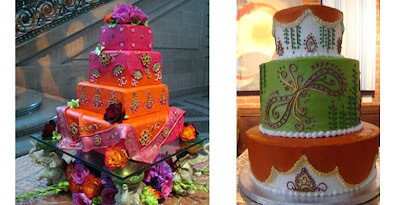 Colorful Wedding Cakes. Wedding cakes filled with various colors. 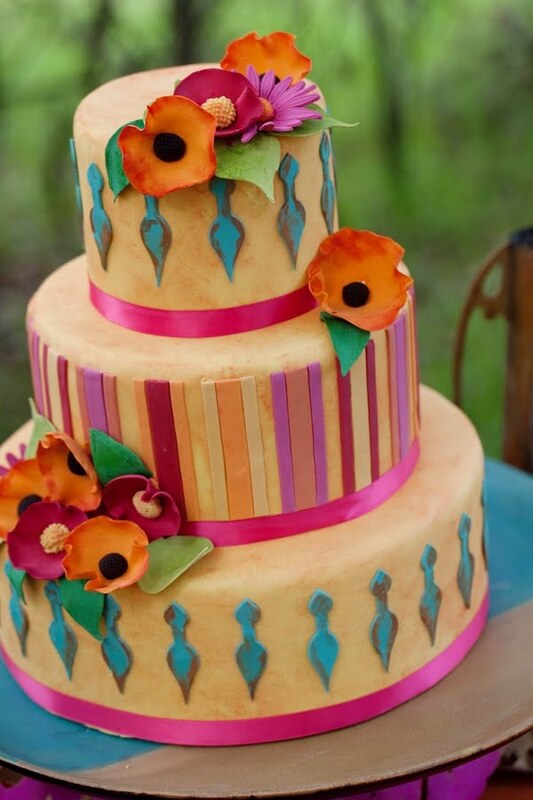 This is a wedding cake fun and interesting. 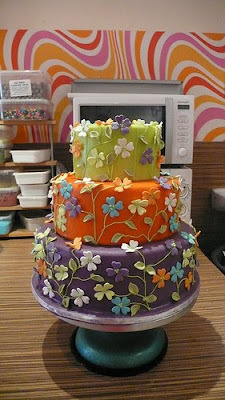 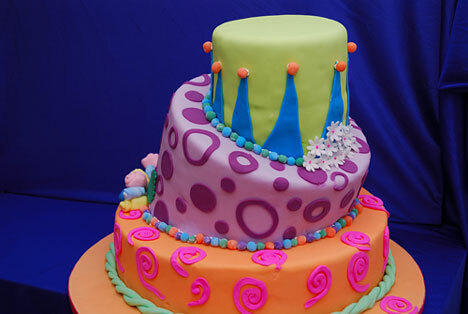 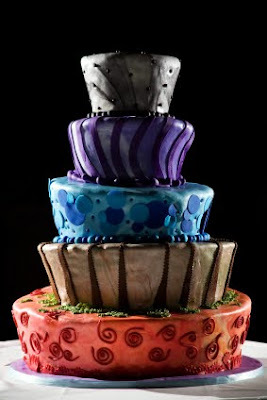 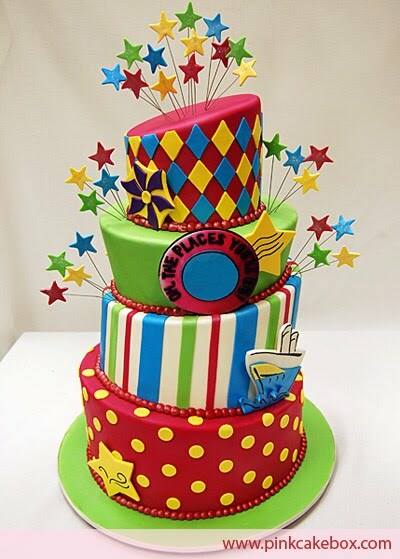 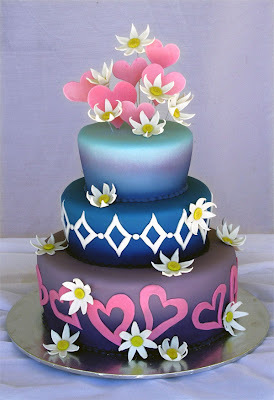 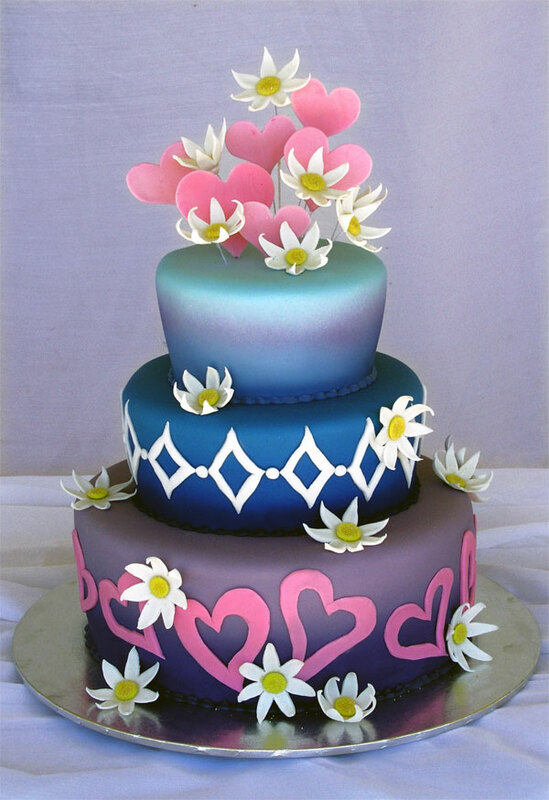 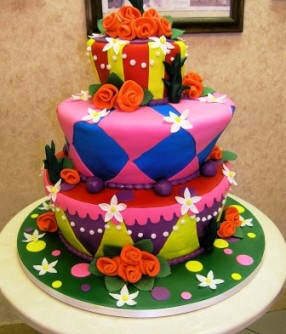 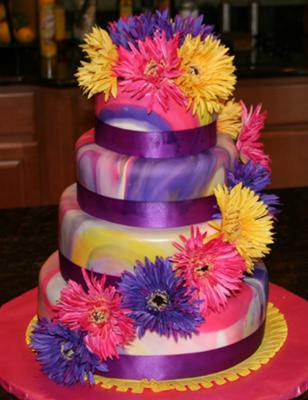 If you enjoyed the vibrant colors of the wedding cakes match your personality. 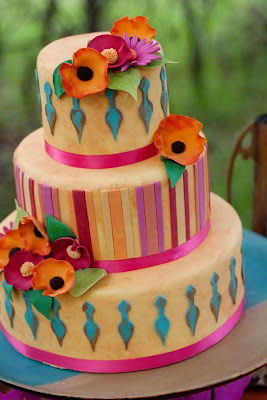 please make this cake to be your friend when you get married.